"Pro Serve Pools is the best pool cleaning service in New Smyrna Beach. Everyone on their team is courteous, professional, and help when we have pool questions. 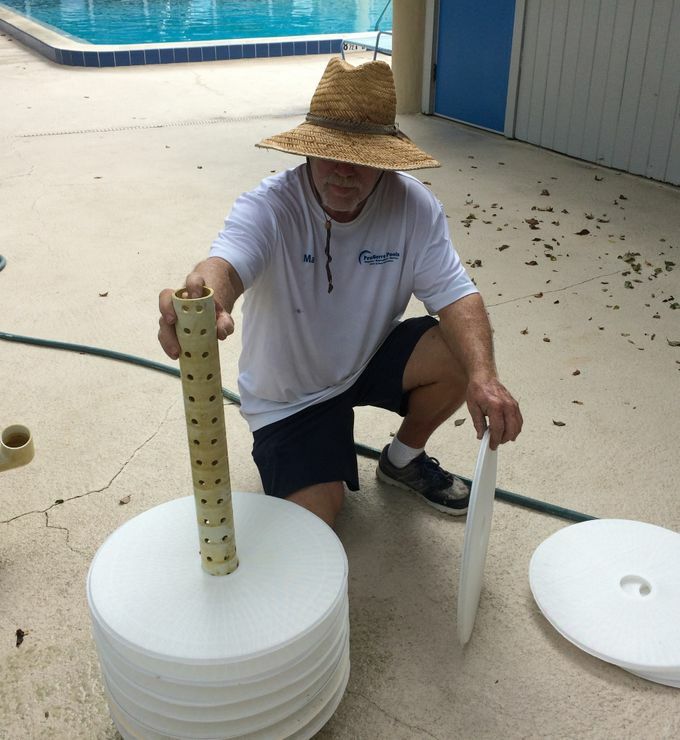 I'd recommend calling Pro Serve Pools if you need a reputable local pool service." We established our first pool service account 35 years ago. It was a commercial pool, on the beach, that we still service 3 times weekly. Owned and Operated in New Smyrna Beach for over 35 years. We are located on the North Causeway for your convinenace. We are close by, and available for emergency service. Let us "own" making your pool Smile 🙂 We create the budget for homeowners associations, condos, hotels.